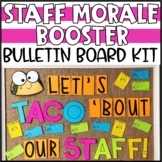 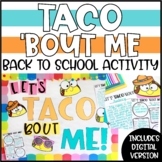 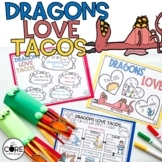 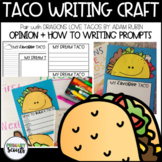 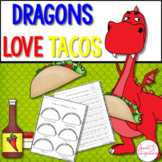 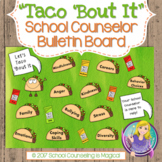 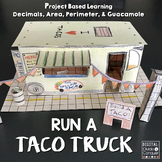 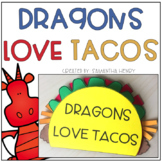 Back to School All About Me Activity - "Let's TACO 'Bout ME!" 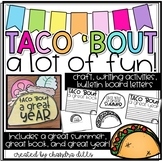 Taco 'bout a lot of Fun! 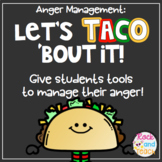 For Book, Summer, and End of the Year! 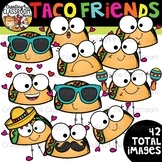 Let me TACO 'bout myself! 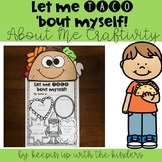 All about me craft! 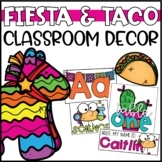 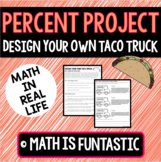 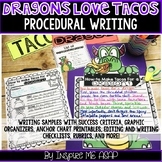 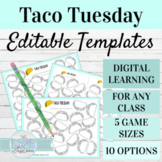 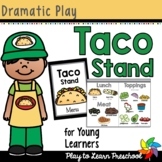 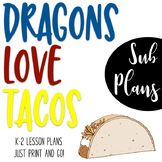 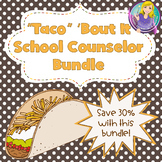 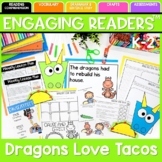 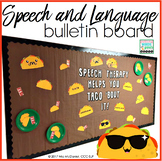 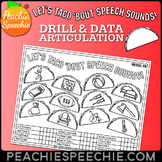 Fiesta and Taco Classroom Decor Bundle - Editable!